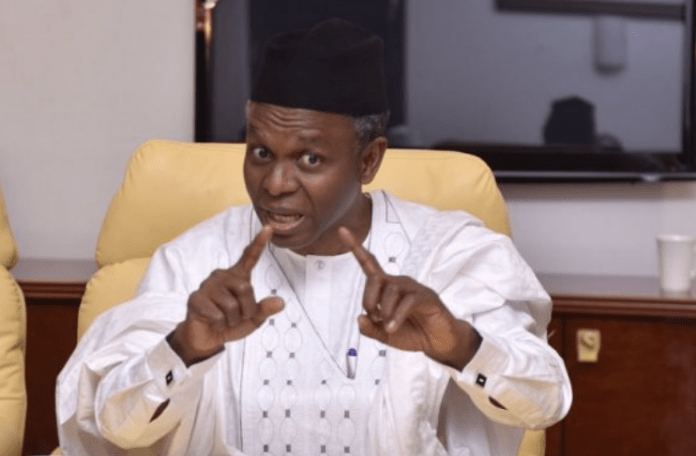 Nasir el-Rufai, Governor of Kaduna State, has said there isn’t a “single thinking brain left in the Peoples Democratic Party (PDP). 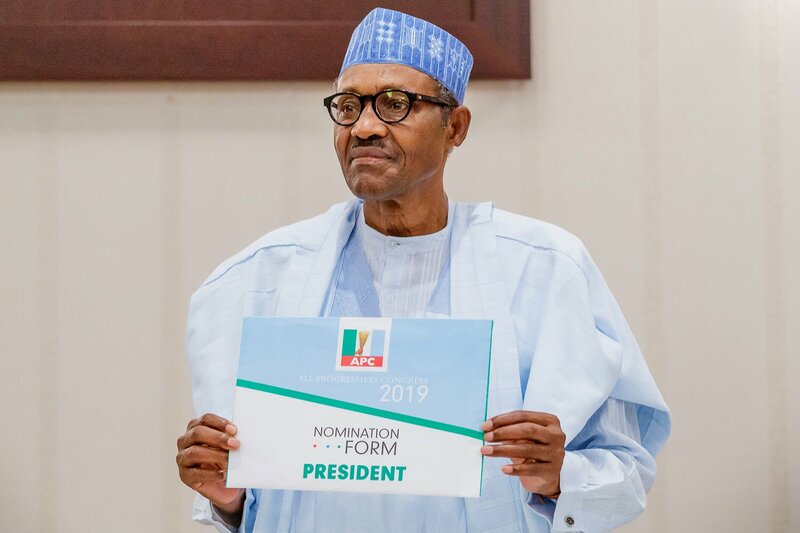 He stated this in his response to the party’s reaction on his statement regarding the party’s vice-presidential candidate, Peter Obi. On Friday, el-Rufai had specifically referred to Peter Obi as a “tribal bigot”. The governor’s comment had generated varying reactions, and the PDP had responded to el-Rufai’s expression with a press statement. The statement read in part: “We therefore [advise] @elrufai to face the myriad of problems he has caused in Kaduna State for which the people have resolved to vote him out and stop his attempt to further foul the nation’s political space by making comments capable of stoking religious and ethnic division”. The governor berated the PDP for its “cluelessness”, and alluded to Peter Obi being “not fit to be VP of Nigeria”. Any person that doesnâ€™t recognize the human right of every citizen to move freely, live and work in any part of Nigeria, but implies that though foreigners can observe elections in his state, other Nigerians may only do so in their states of origin is not fit to be VP of Nigeria!